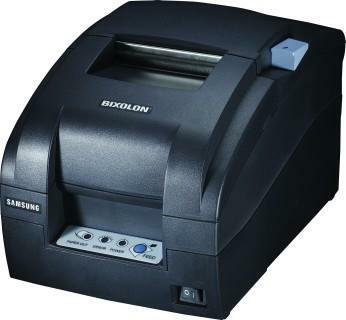 Bixolon provide an extensive range of thermal label and receipt printers. 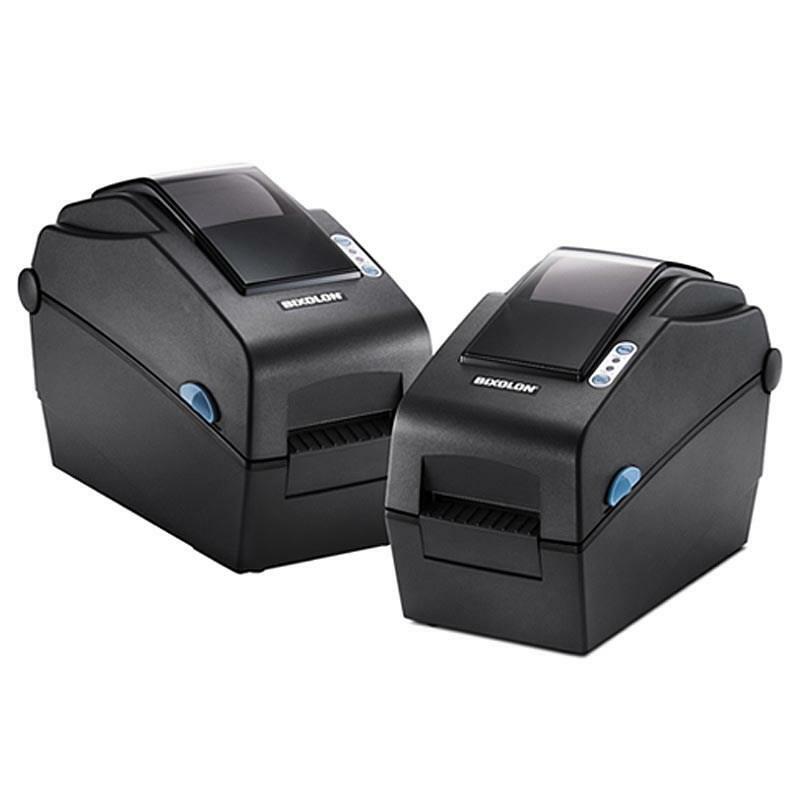 The Bixolon SLP-DX and SLP-TX ranges provide direct thermal and thermal transfer with the options of a cutter or peeler. 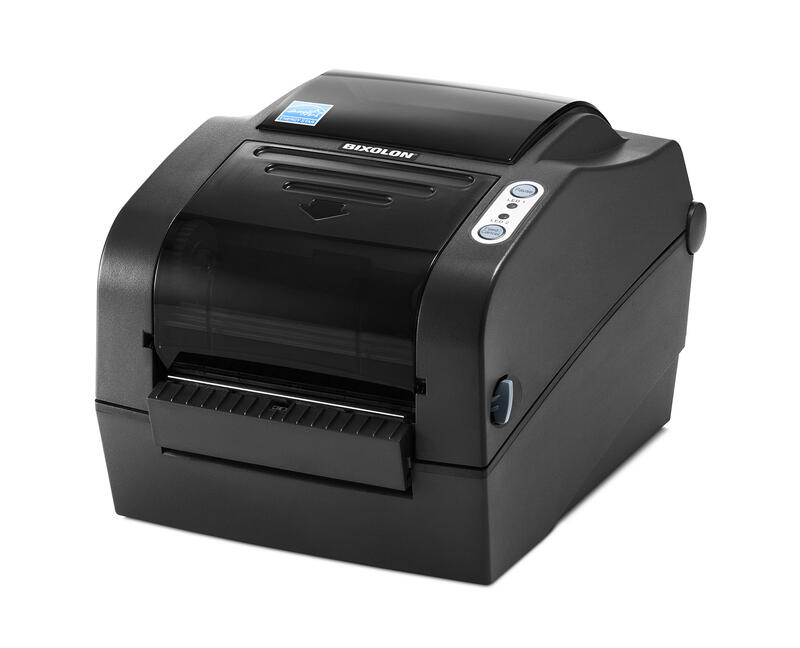 Bixolon label printers come with Windows drivers and FREE label creation software. 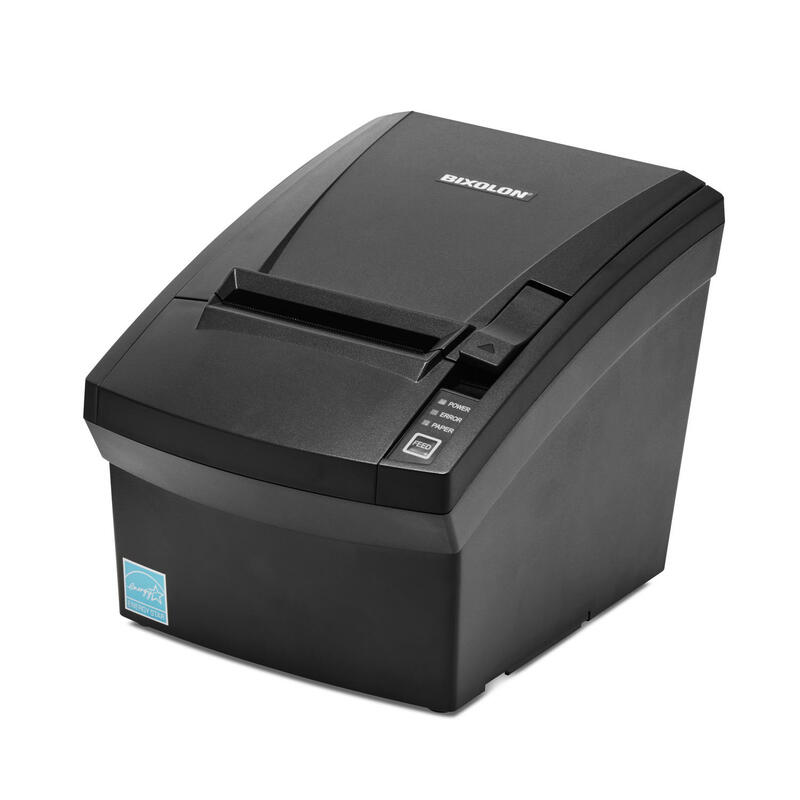 They offer excellent value for money together with first class reliability. 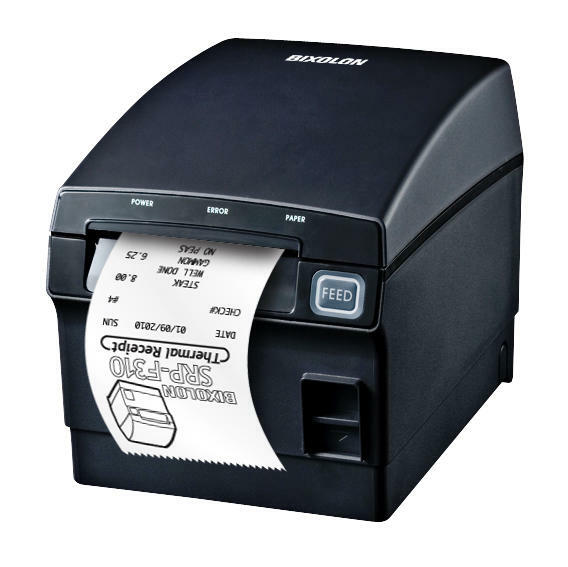 The Bixolon SRP-275 is a high speed, dot matrix receipt printer is ideal for both POS receipt printing and remote printing for food and drink preparation. 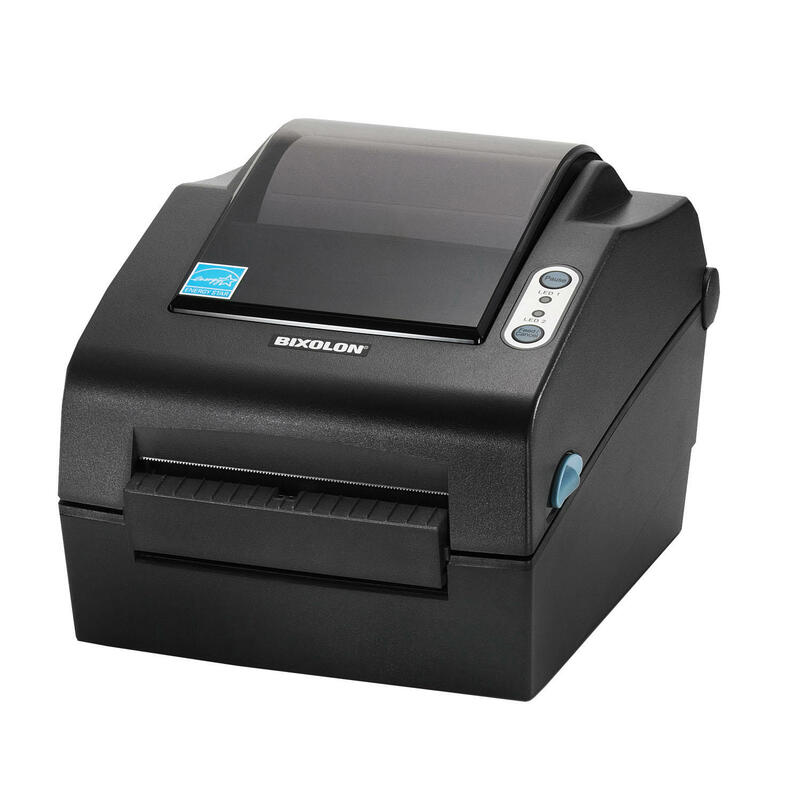 The Bixolon SRP-300 series, consisting of the SRP-330 and SRP-350 ranges,offer entry level, thermal receipt printing, renowned for reliability and great value for money. Options are available for splash cover, wall mounting etc. They are excellent choices for hospitality and retail requirements.